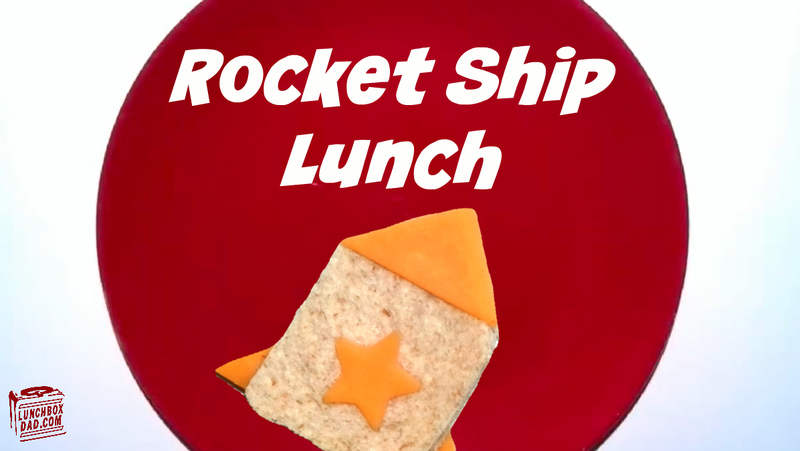 Lunchbox Dad: Learn to Make a Rocket Lunch That Really Blasts Off! Learn to Make a Rocket Lunch That Really Blasts Off! This lunch is all about the fun that you can have together as a family. This past weekend I gathered my two oldest kids (9 and 5 years old) and we spent about an hour putting together this lunch and video. You heard me right. It only took about an hour from start to finish. 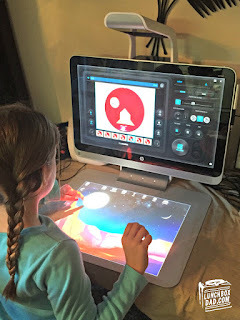 We decided what to use, cut the food up, and created and edited the video on our HP Sprout with the Stop Motion app. The last stop motion video I made took a bit longer but I was learning the ins and outs of the program. Now that I know how to use it, the second time was seriously easy and fun to involve the whole family. used scan images of the food to create the ending launch scene using the same app. I just digitally inserted the background with the scans of the food. It took all of 2 minutes to set up that final scene. I have never used a computer workstation that makes it so easy to blend physical and digital objects together. After we made this video, my kids were begging to make another one on their own. Apparently they didn't need their dad's help anymore. I guess I should get used to that! The moon was made from swiss cheese (of course). The rocket was made with cheddar cheese, whole wheat bread, salami, and strawberries. You'll have to watch the short 13 second video to see how we put the whole lunch together. I will be posting more about the Sprout as we use all the new apps this Fall and Winter. The 3D scanner is especially fun! You can find out more about it by going to the website here. You can also get more inspiration by searching for #gomakethings and seeing what others have created with the HP Sprout!